Samurai Chef tells the story of a cooking show where dishes are judged by the Samurai Chef, with his samurai sword! 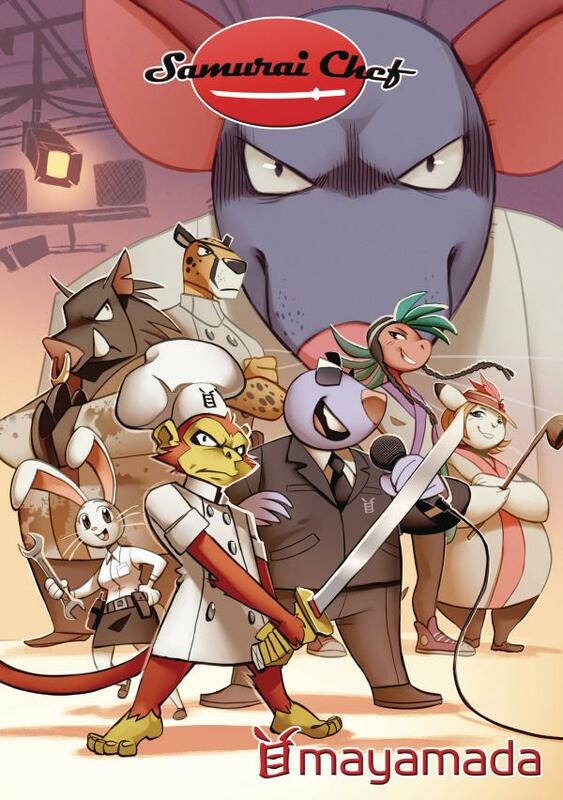 It begins as a simple competition, but takes a twist when the chefs add special ingredients to turn each dish into food monsters and judging into a real battle. What follows is an escalating contest between the Samurai Chef and each new dish, eventually bringing the attention of more threatening opponents in this action-comedy epic! 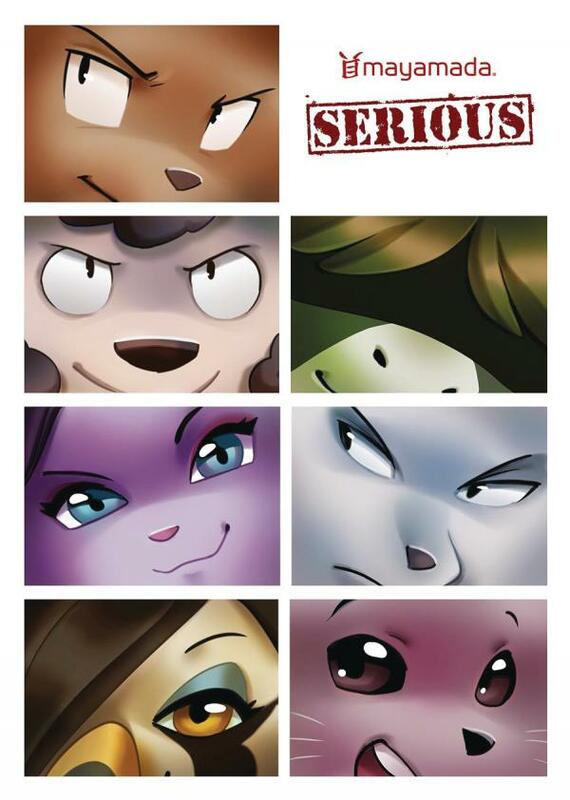 Serious is the story of an ambitious young rabbit named Blake. His goal? Success in the Jungle, a fierce city where rest is for the weak. That's not enough to scare a kid from the poor, but tough, town of Serveton. Blake sets off on a quest to bring together a talented business team and meet the challenge head on. However, he won't get far before learning a hard lesson: to make it in the Jungle, you have to be Serious.